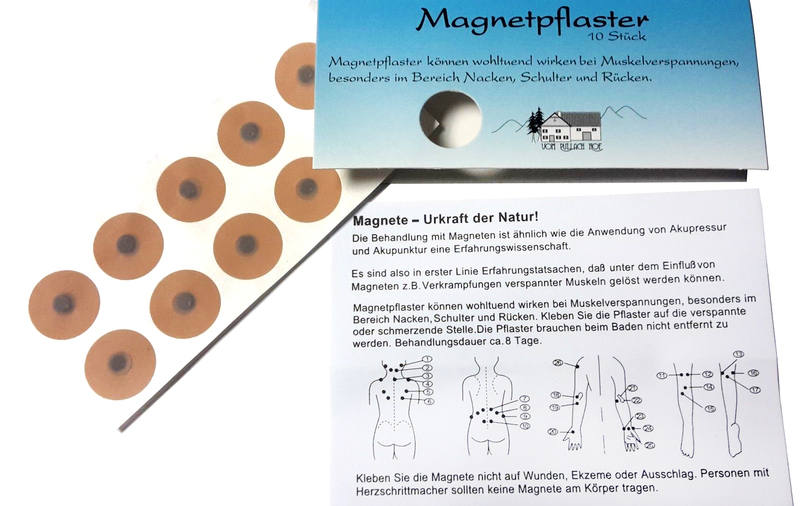 Magnet plaster- easy to use! You can use it at all places on your body. 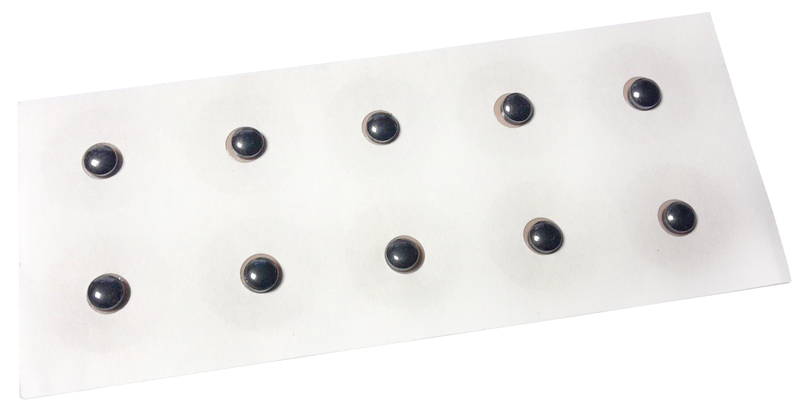 There are many positive experiences as a natural treatment. 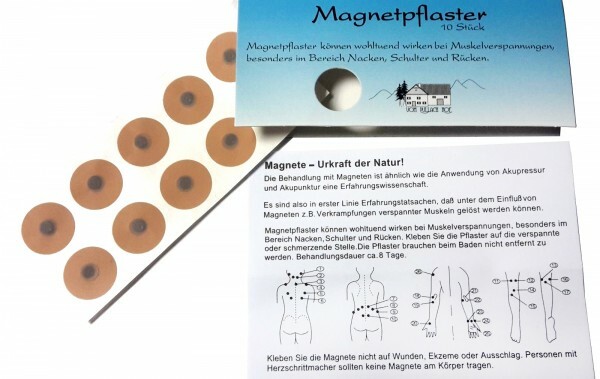 Related links to "MAGARNA strong magnetic plaster"
Customer evaluation for "MAGARNA strong magnetic plaster"